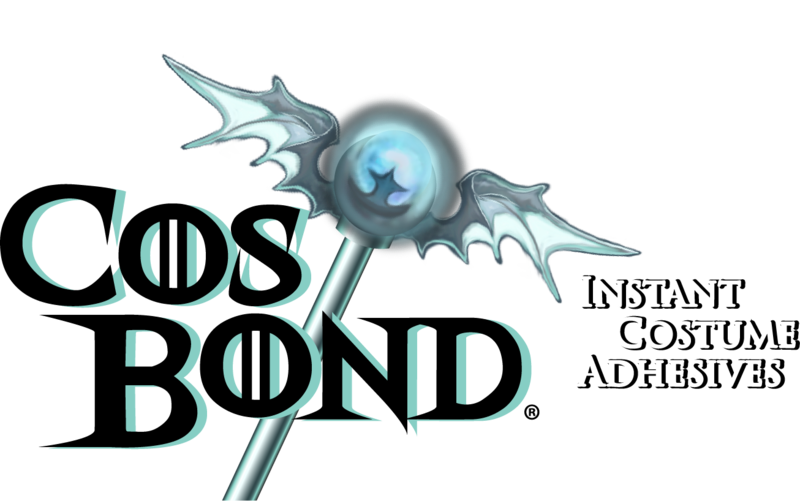 Home for Cosbond & Foam!  At Zaklabs, we love creating and building epic stuff. Whether it’s a sword or staff, a shield or helmet, props or accessories… to a full blown head to toe costume, we love creating stuff. Much of what we build with and what our cosplay friend build with, is EVA foam. 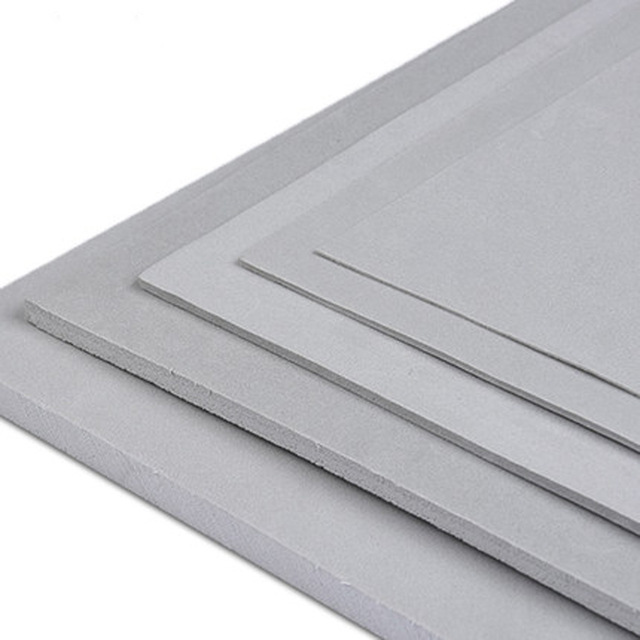 So in order to create a better building environment and to help our cosplay community, Zaklabs is now offering EVA foam to it’s lineup of services and products! 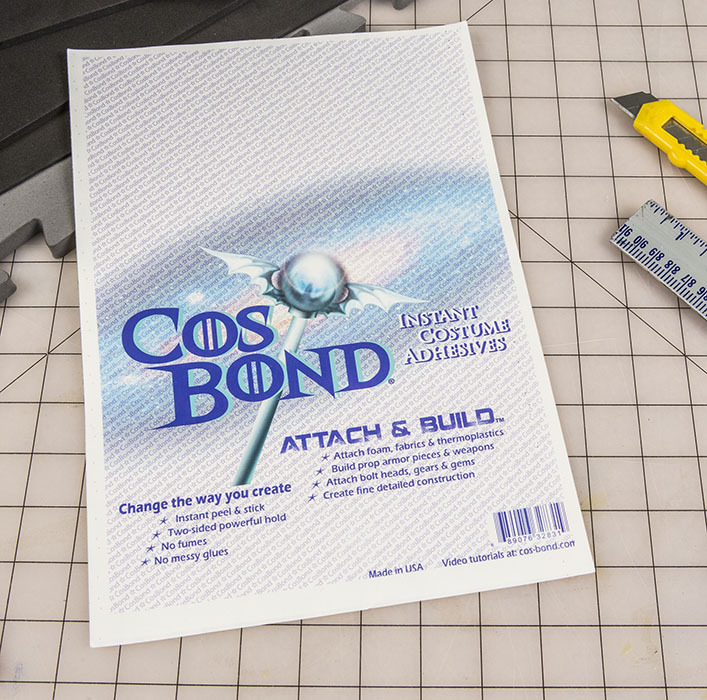 Attach & Build is a new adhesive for cosplay, theater and other creative builders that provides an instant, strong, reliable bond to many types of materials. It works great on EVA foam, XPS foam, Worbla, Sintra, Cloth, Wood, thermal plastics and even metals. There are no fumes and no sticky mess so its safe for everyone! EL & LED Wire Management is for use when you need a clear adhesion method for those exterior lights on your costume. 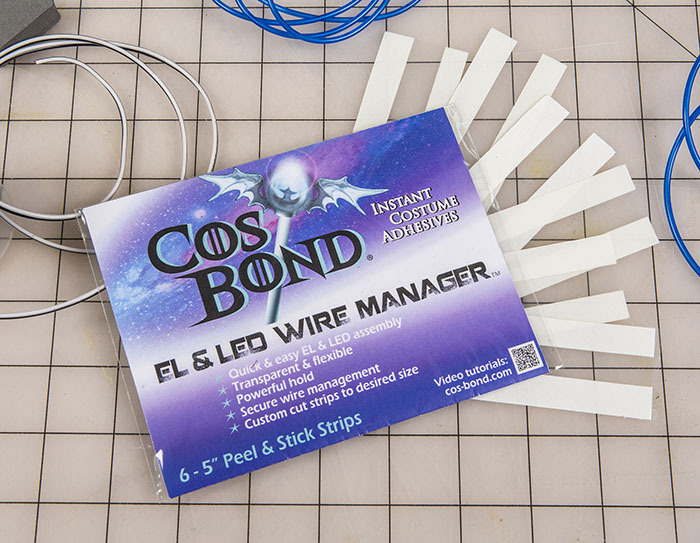 Whether it is EL wire or LED lighting, the CosBond EL & LED Wire Management system is the best solution. 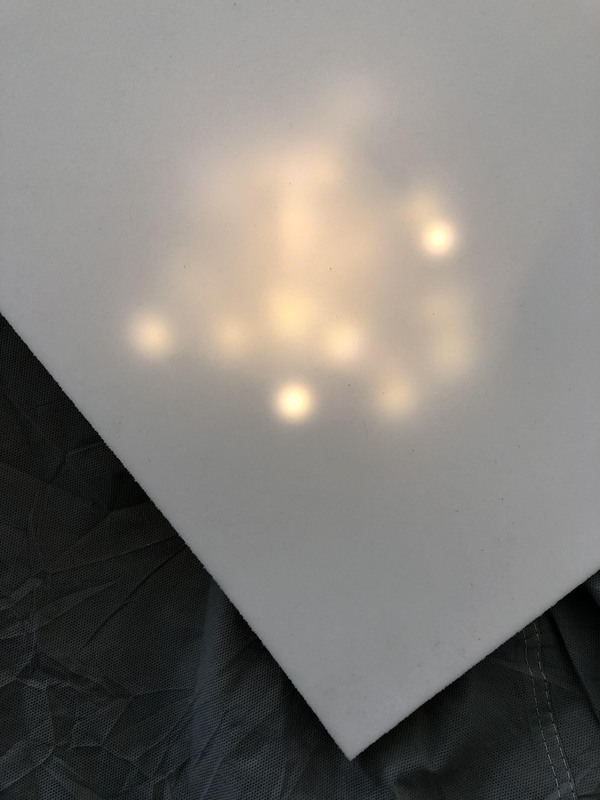 It has the same great adhesion as the Attach & Build, but it has tough clear center area that covers your lights and wires but is nearly invisible in the dark. Plus you can also use it inside your costume when you need to direct and control the placement of wires and lighting. 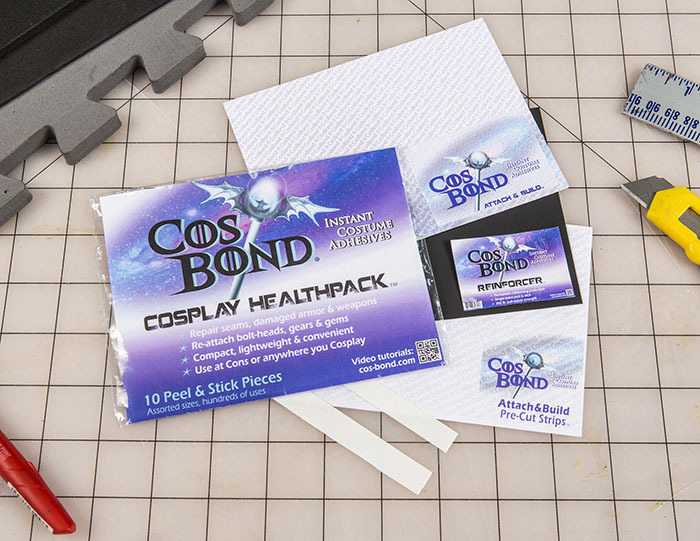 Health Pack is a life saver when your costume needs repairs on the con floor or perhaps at the important photoshoot. 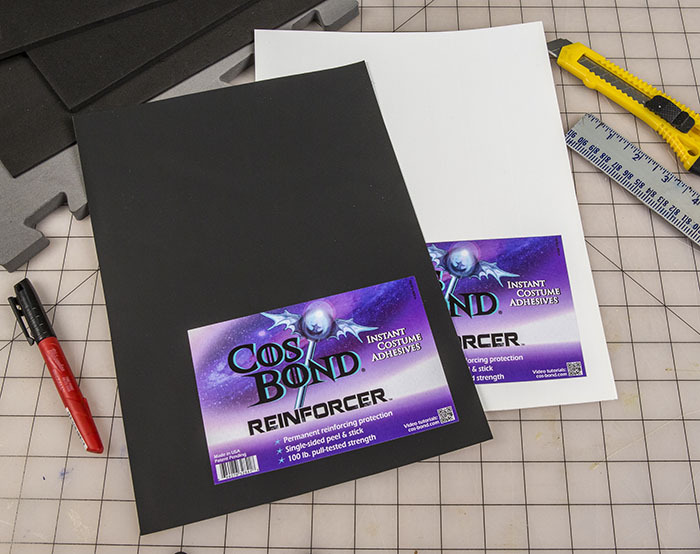 You get an assortment of both Attach & Build and REINFORCER sheets, plus an added bonus of a EL & LED Wire Management strip to help you quickly and permanently repair your costume on the spot!